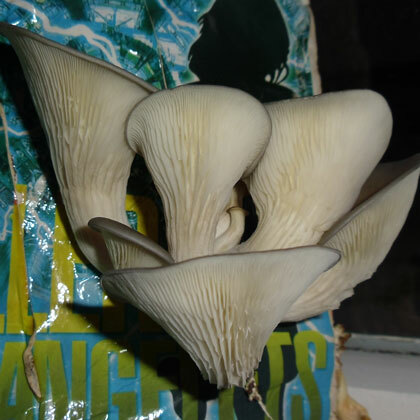 Enables you to turn an old paper back book into tasty Oyster mushrooms, a great educational and fun kit for children and grown ups. 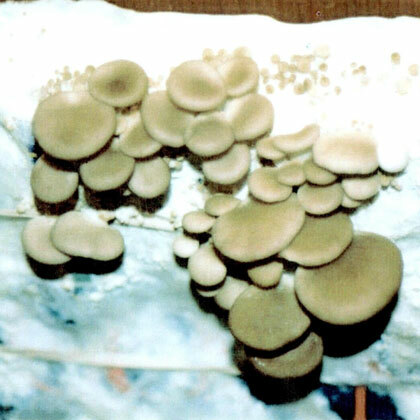 It produces mushrooms indoors in about 6 weeks, less time with an interesting book! It is a little choosey, so please do not use glossy paper or Yellow pages.